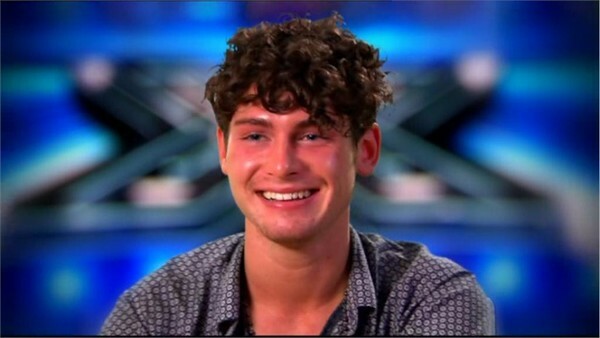 James was a contestant on X Factor 2011, he was eliminated in week one. After finishing school aged 16, James was bored at home while job hunting and picked up a guitar, taught himself a few songs and started singing along to them. He describes himself as not beingacademic and had no idea what he was going to do with his life, but realised a love for music, so went to college to study music tech. James was eliminated in week one when the judges had to pick three of their four acts to continue on in the competition. Gary picked Frankie, Craig and Marcus.